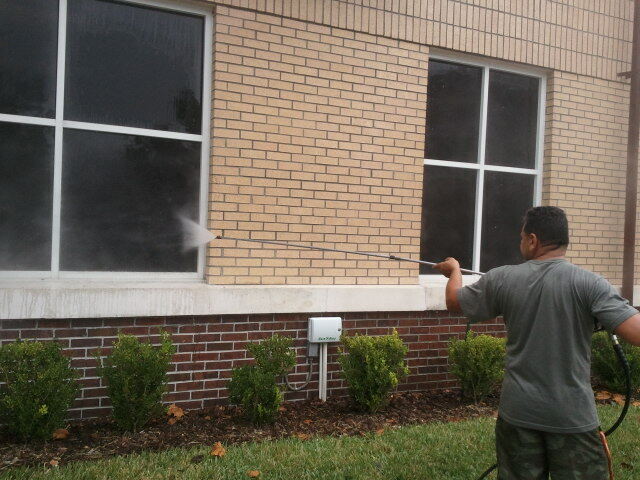 Services - Royal Cleaning Services Inc. 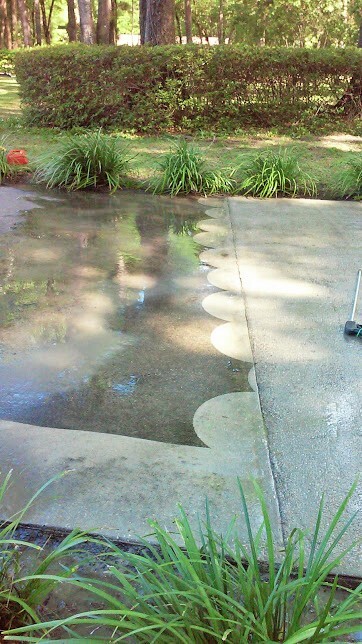 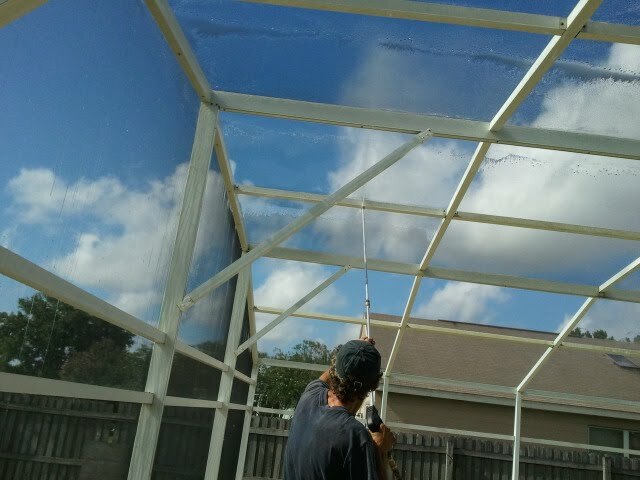 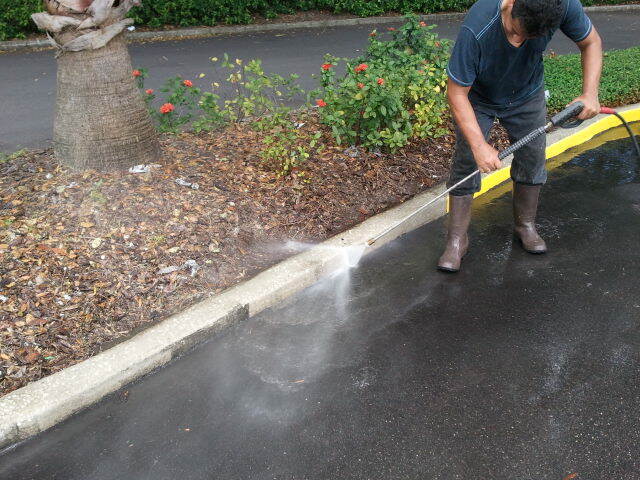 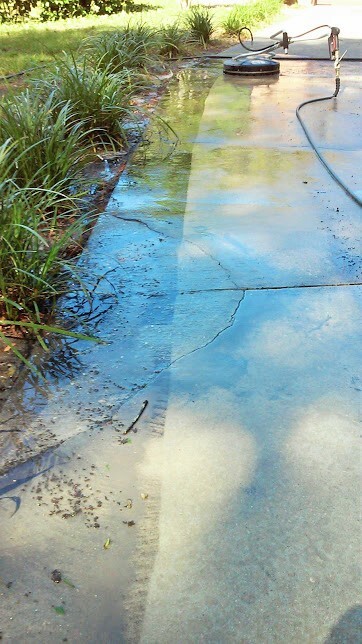 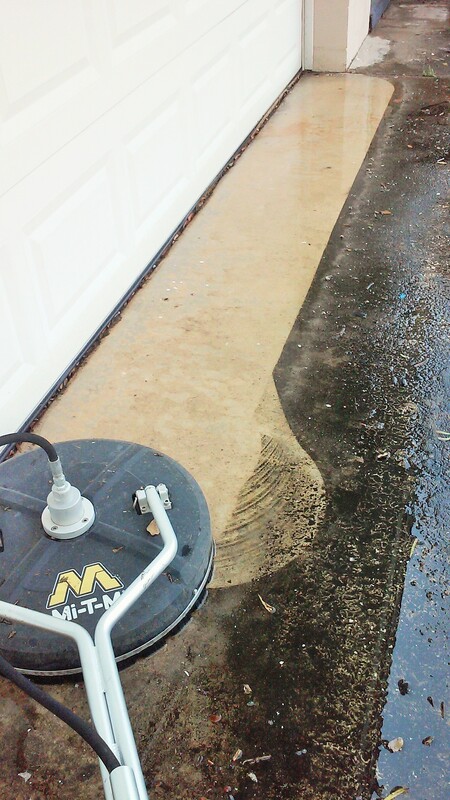 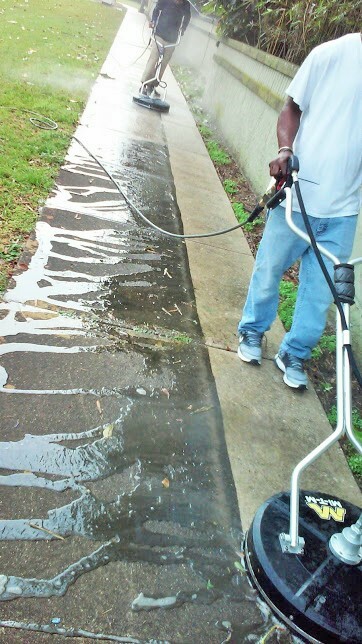 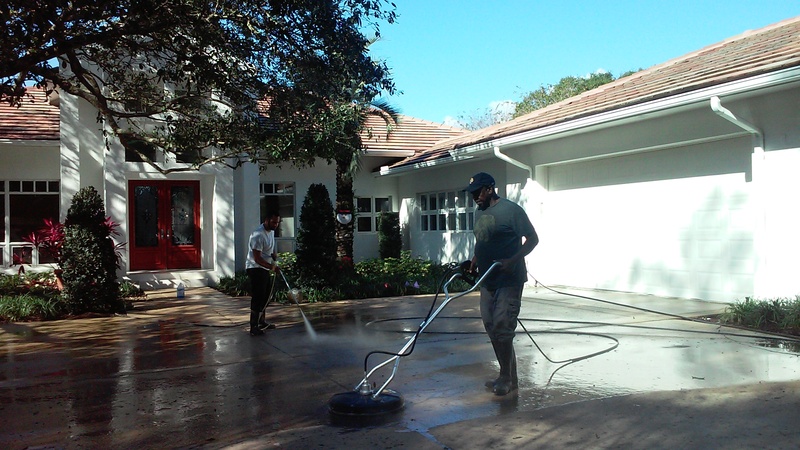 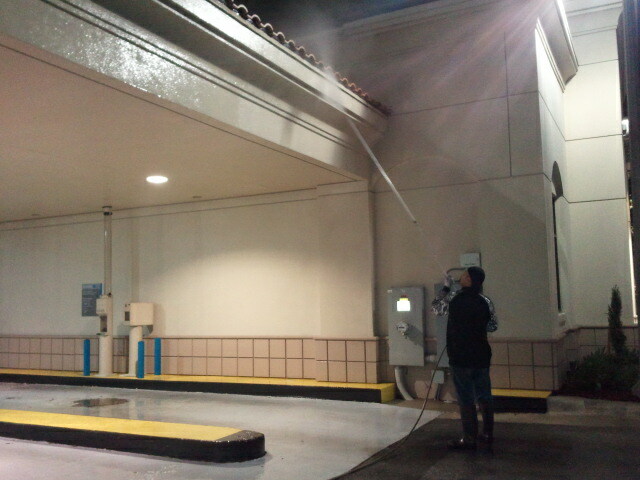 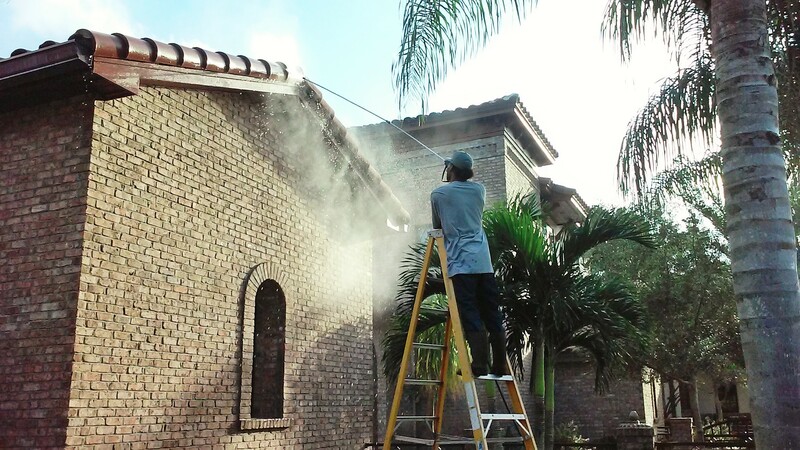 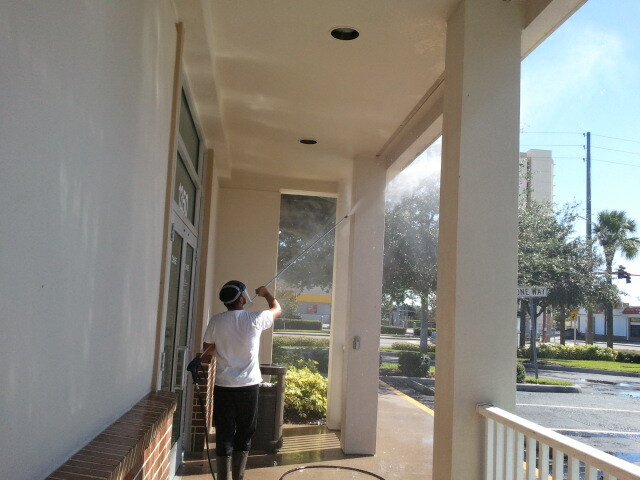 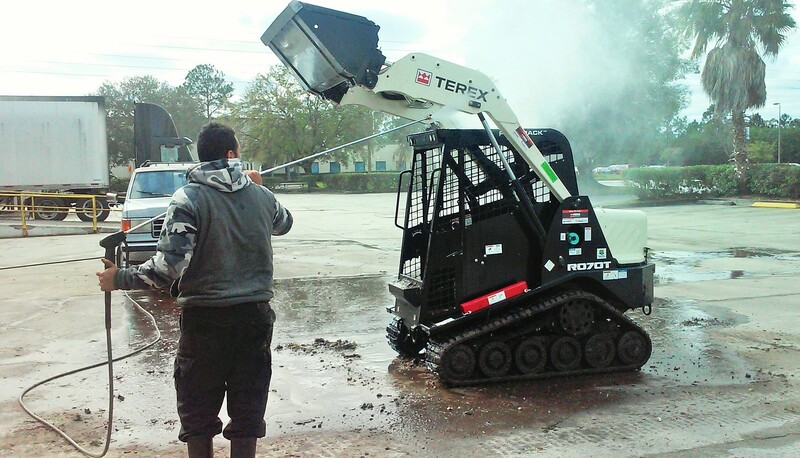 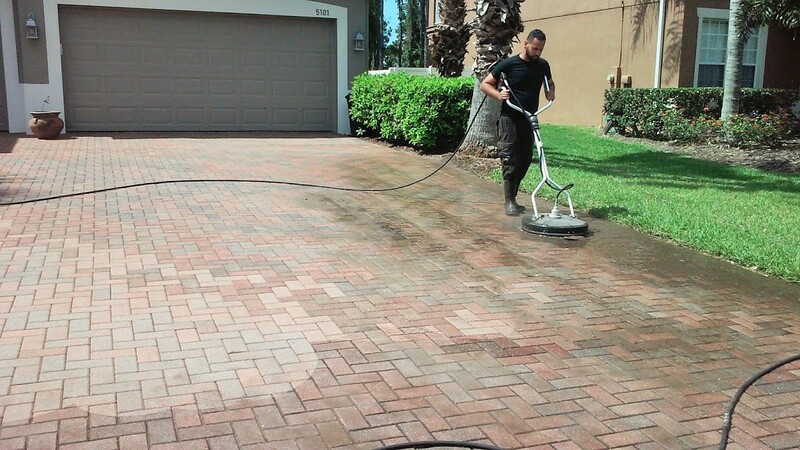 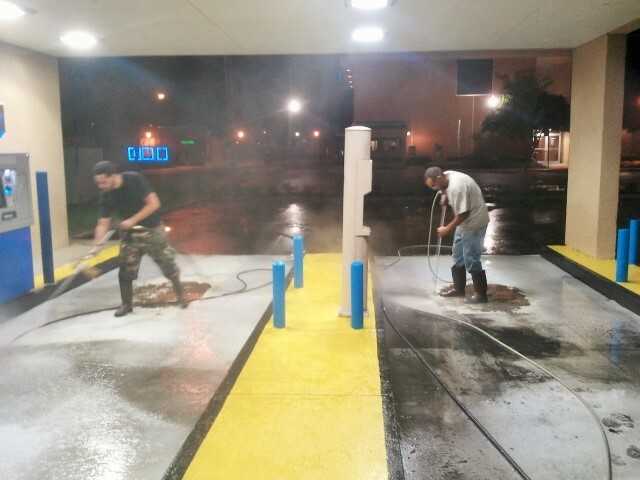 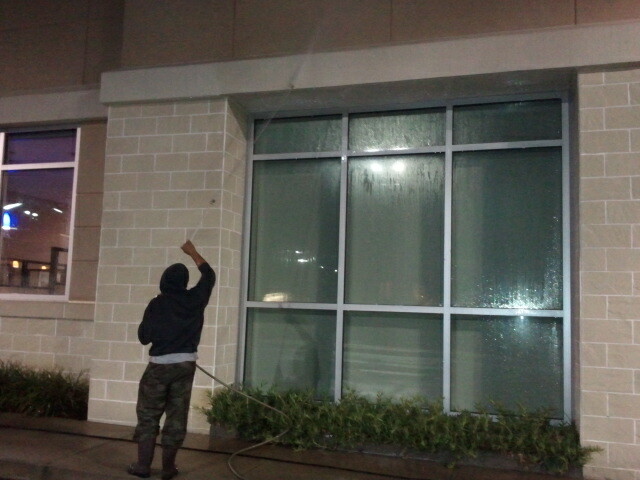 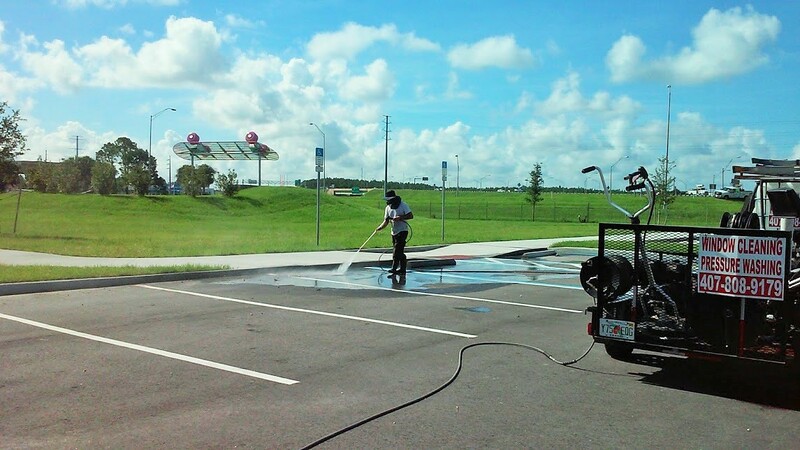 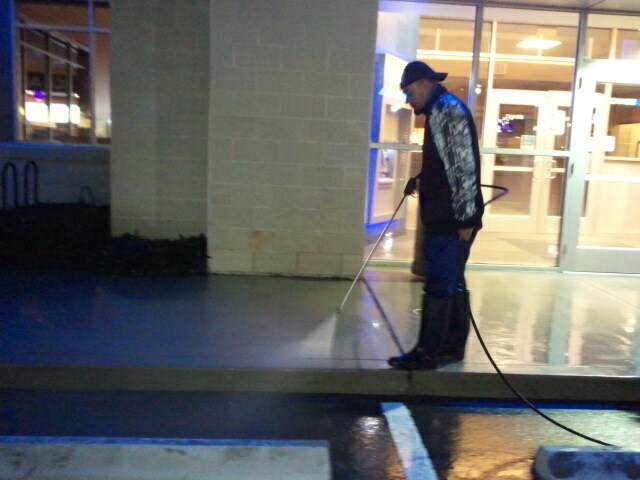 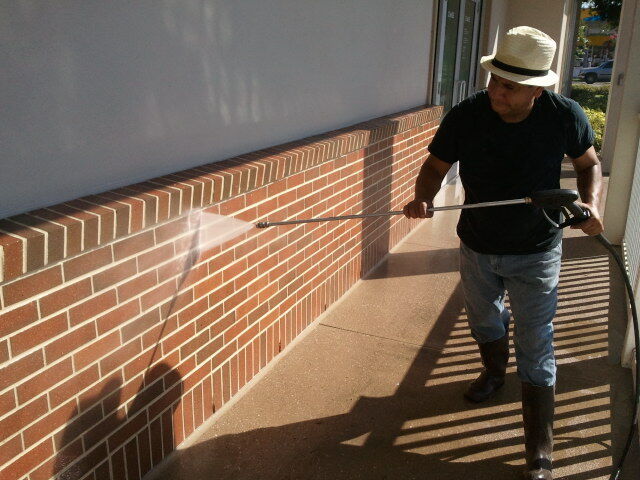 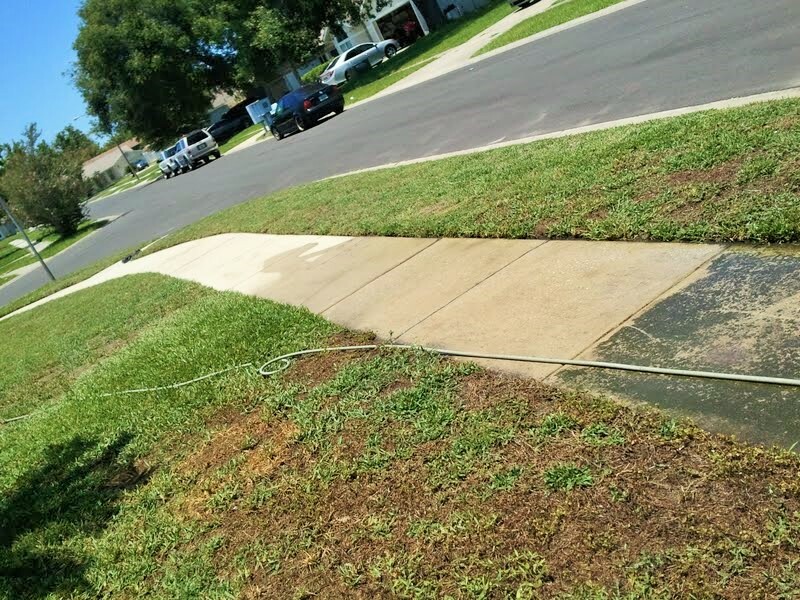 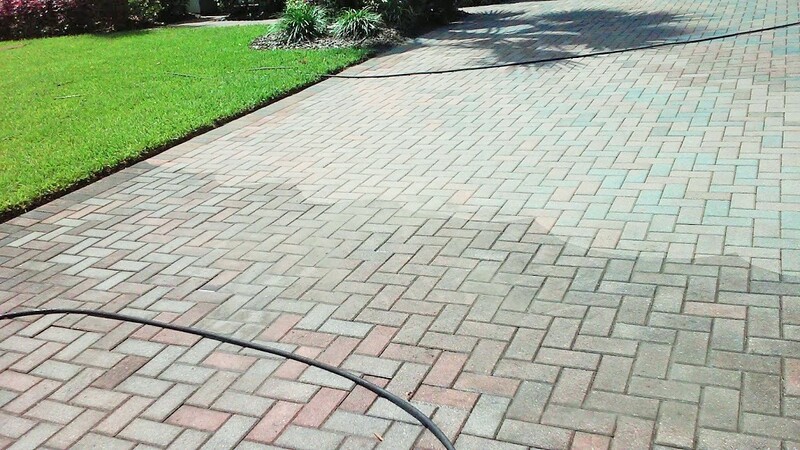 Whether is commercial or residential pressure washing RCS is ready for the task. 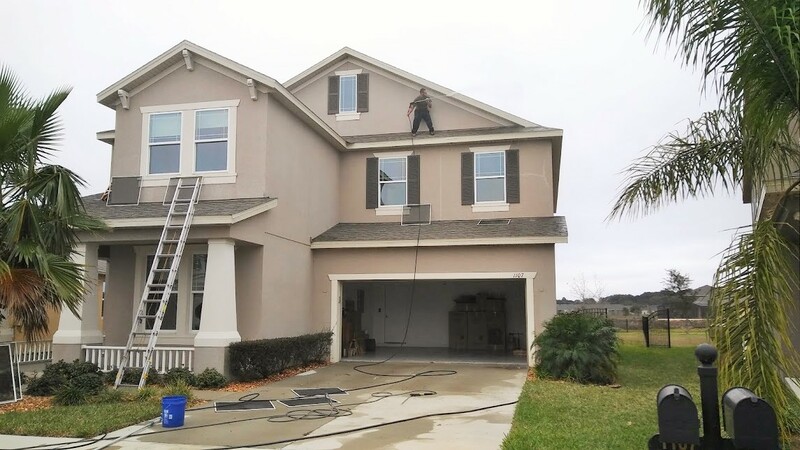 Roofs, Siding and Much more! 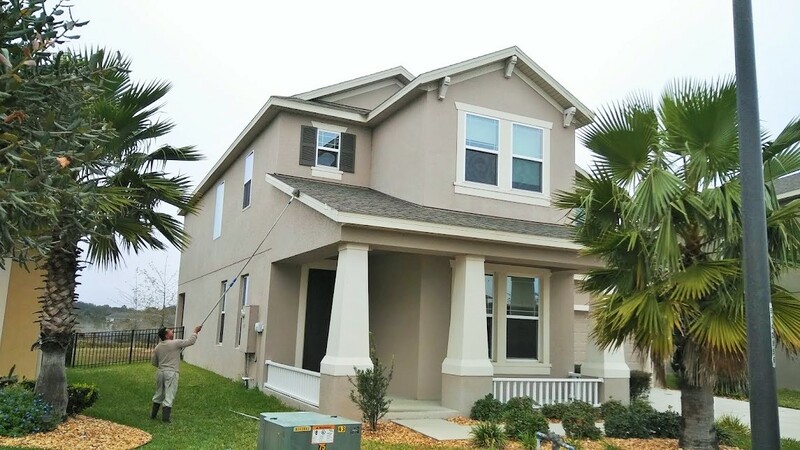 Product names, logos and trademarks of other companies which are referenced in this site remain the property of those other companies. 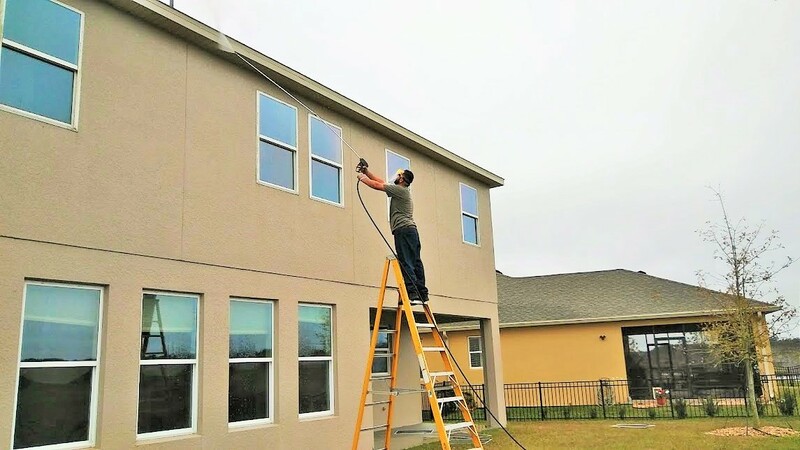 Copyright © 2019 Royal Cleaning Services Inc. All rights reserved.